At media event in Manhattan, New York, Anker announced its upcoming products such as charger, Bluetooth speakers, and a projector. 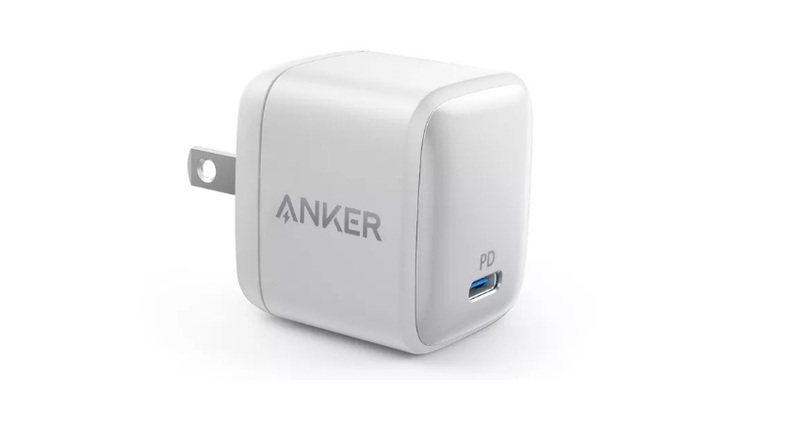 Anker introduced the PowerPort Atom PD1 which was hailed “First charger on the market to use Gallium Nitride (GaN) components”. The PowerPort Atom PD1 has slimmer, lighter, and more organized than the other wall chargers. It includes dimensions of 1.61 x 1.37 x 1.49 inches with a weight of 2.2 ounces. The total output wattage has 27 and an input of 100-240 volts. The company added that the new device has enough wattage for Nintendo Switch and even a MacBook. The PD1 has two Type-C USB ports and it has a smaller size than the usual smartphone chargers. The PowerPort Atom PD1 price starts at $30. The company has yet announced the release date of the product, but it is expected to launch later this year.